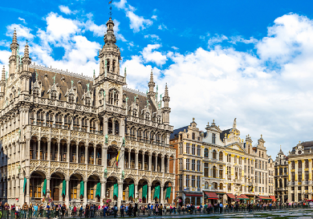 Cheap flights from New York or Chicago to Brussels, Belgium for only $272! Xmas and NYE! Cheap flights from Hong Kong to many European cities from only $419! WOW Air Sale! Cheap flights from USA to Europe from only $45 one-way or $145 return! WOW Air is offering a great price on flights from New York, Boston, Detroit or Washington to Iceland, Germany, Belgium, Ireland or UK! Book a ticket from only $45 one-way or $145 return return! 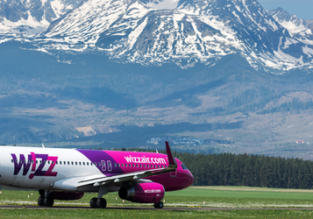 Wizzair announces 6 new routes from / to Kutaisi, Georgia! Spring! Cheap flights from Belgium to Madrid or Barcelona and viceversa for just €8! 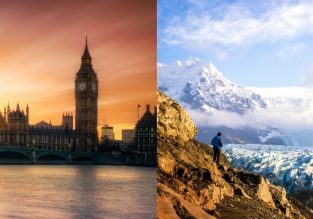 Europe & Middle East trip from New York for $399! Visit Spain, UK, Greece, Jordan, Israel, Belgium, Italy, France and Portugal! 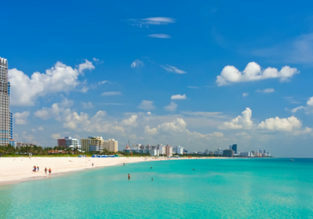 We’ve put together an amazing trip for you! Visit Barcelona, London, Athens, Aqaba (Petra), Eilat, Brussels, Milan, Paris and Porto in one trip from New York, USA for only $399! 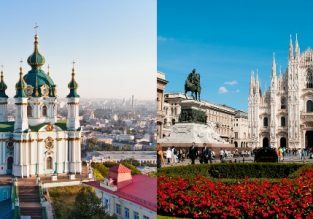 Kyiv and one of many European cities in one trip from Dubai from only $94! Spring 2019! 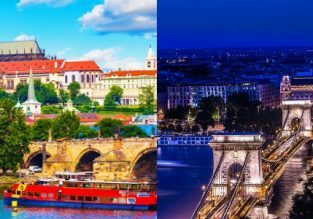 Cheap flights from US cities to many European destinations from just $291! Spring & summer 2019! 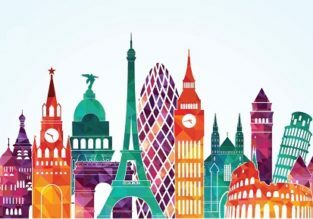 TAP one-way flights from Lisbon to various European cities from just €29! TAP is offering convenient flights for the next spring and summer periods! Take advantage of these fares and explore European cities!